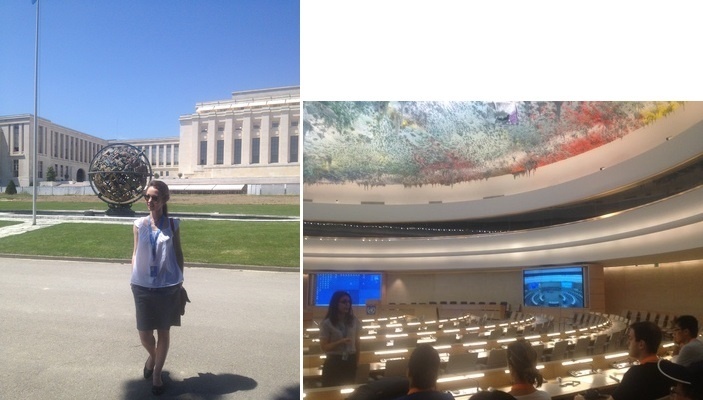 As a follow-up action to a number of seminars which have been given within a framework of the program, WHD organized educational trips to the United Nations HQ in New York and Palais des Nations in Geneva for several students from Russia another countries. The participants sought to get the most vivid impression on the developments of the 20th century history and the United Nations’ way of functioning. 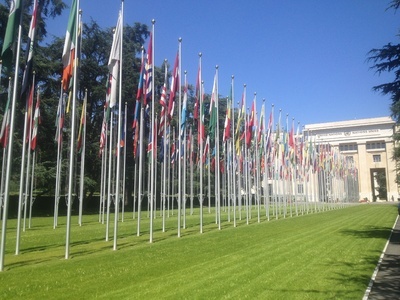 Ksenia Leontieva led a group of students to Geneva from July 16th through July 24th to see the birthplace of the League of Nations and to meet the UN personnel responsible for internship and volunteer programs. The second group of students was led to New York on the last week of October as a part of teaching on WHD program: “From the League of Nations to the United Nations”.